The range of standard features on our cheques exceed the standards set by the C&CCC security guidelines. We include overt and covert security features essential in protecting your organisation against cheque fraud. 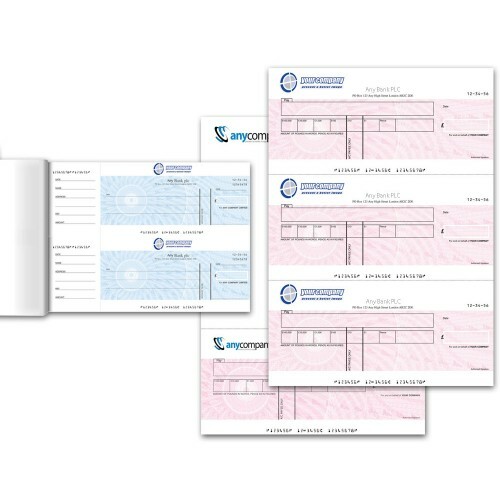 We are an accredited C&CCC cheque printer with expertise and experience in producing over 100 million cheques a year for the public sector, major UK banks, government bodies and industry. The range of standard features on our cheques exceed the standards set by the C&CCC security guidelines. We include overt and covert security features essential in protecting your business against cheque fraud. 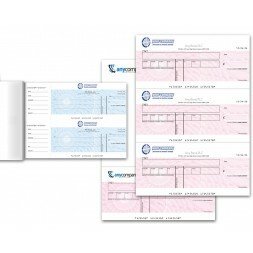 All cheques are available in a variety of layouts and formats. They suit a range of processes and can be designed to suit any accounting applications. Speak to us about how we can help protect your organisation from fraud. View our range of admin and finance products.